Hender Reserve is Crown land that is managed by local government for the benefit of the community. It is part of a larger area that was originally proclaimed ‘to be used as a reserve for public convenience, health and enjoyment’. Various development pressures have reduced its area. Heathfield High School was built on this reserve. The first classes began there in 1963. Over the years the native bush has also been encroached upon for such purposes as water tank placement and community ovals. 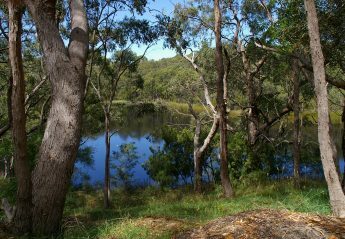 In 1985, a 12 hectare portion of the original reserve was dedicated as a recreation reserve under the care of the District Council of Stirling (now the Adelaide Hills Council). 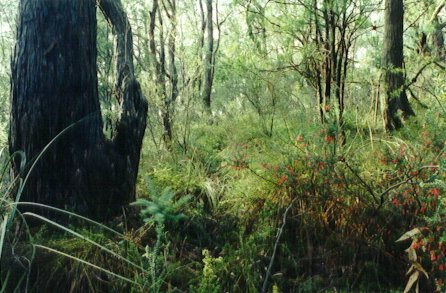 Hender Reserve is an important site for the quality of its bushland. Hender Reserve still features extensive areas of native vegetation and some of the largest stringy bark eucalyt trees in the district. Hender Reserve has been recognised for the quality of its remaining sclerophyl forest of E. obliqua and its contribution to the wildlife corridor. A large number of plant species have been identified, and most of the scrub is considered to be in a good condition. Friends have cleared much of the intrusive weeds, including the Sydney Golden Wattle Acacia longifolia, to enhance the best bush areas in this reserve.